​Arsenal legend Martin Keown has warned Ole Gunnar Solskjaer that he must replace right-back Ashley Young in the near future if Manchester United are to compete for silverware. 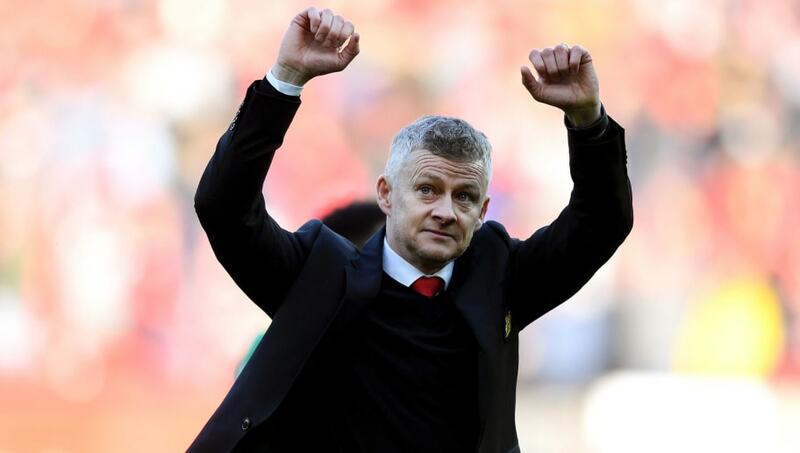 However, speaking on BBC's Match of the Day (via ​The Express), Keown insisted that Solskjaer must look to replace Young as soon as possible. He said: “We know he [Solskjaer] will be given money to spend. Central defence is certainly a position, [Ander] ​Herrera hasn’t signed his contract in midfield, perhaps a midfielder, and definitely a right-back. ​United currently have Diogo Dalot who many have tipped to become their starting right-back in the near future, whilst Matteo Darmian and ​Antonio Valencia are both expected to leave the club this summer. Dalot is a ready-made replacement for Young but, if United see his future further up the pitch, they may be forced to look to the transfer market for a replacement, with ​Crystal Palace wonderkid Aaron Wan-Bissaka thought to be high on their wish list.